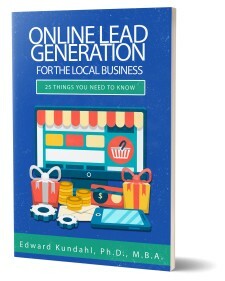 Edward Kundahl's New E-Book is Now Available "Lead Generation for Local Businesses-25 Things You Should Know." 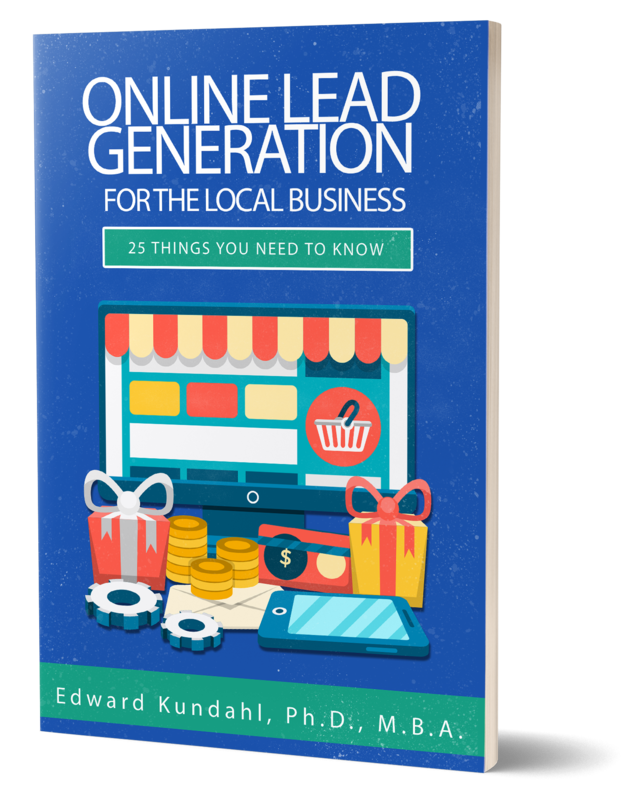 Edward Kundahl, Ph.D., M.B.A., released a new, short ebook titled "Lead Generation For Local Business-25 Things You Should Know." “Every business thrives on new customers or clients. We all need the phone to ring, someone to walk through the door, or land on a website and fill out an inquiry form. Lead generation is the key to making that happen. 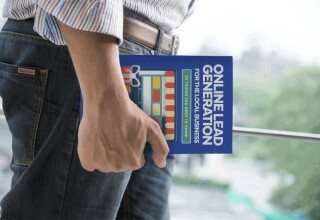 This e-book is designed to help small business owners learn the fundamentals of lead generation. It won’t make you an expert, but it will give you the basic knowledge and where to get more help,” stated Edward Kundahl, President and Owner of BusinessCreator, Inc.
“Before you can embark on the journey of lead generation, of course, you have to know what a lead is. A lead is not a new customer or someone that knows someone (although there’s definitely potential for a lead in that scenario). A lead is a person that has already shown some type of interest in your company’s product or service in some way,” continued Edward Kundahl. 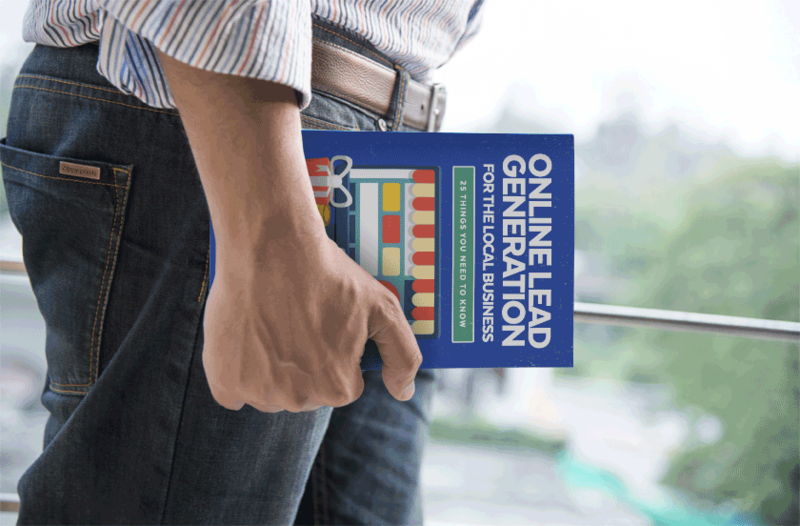 This e-book is designed to help small business owners learn the fundamentals of lead generation. 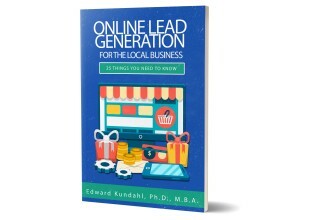 “The e-book is available for download at https://www.businesscreatorplus.com/home/local-search-marketing-library. You can also find other articles and references that are helpful to small business owners,” concluded Edward Kundahl. For more information and to set up a free consultation, call 1-855-943-8736 or visit https://www.businesscreatorplus.com.